Survival LinX are experts in the field of providing tailor made courses to meet your needs, along with a range of generic courses designed and regularly updated to meet all current requirements. 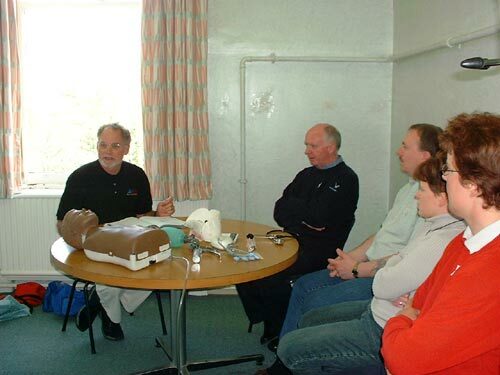 We organise training for medical, dental and paramedical staff, fire service personnel, qualified nurses, care assistants, nursing agencies and all other health care workers. Additionally, we arrange training for non-healthcare related fields, including retail, transport and the leisure industries. All courses can help towards PREP requirements and come with a certificate of attendance. Our courses include the following, although we are able to alter these to fit your circumstances. If you would like further information regarding this, or have a cost enquiry, then please click here for our contact details.